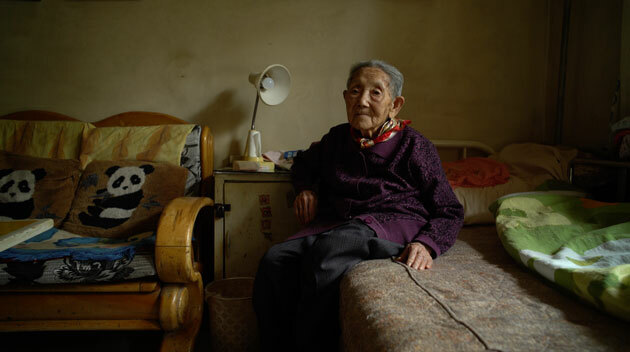 Part I of Wang Bing's powerful film of survivors of the Chinese Communist Party’s Anti-Rightist campaign of 1957 reeducation camps. Part II of Wang Bing's powerful film of survivors of the Chinese Communist Party’s Anti-Rightist campaign of 1957 reeducation camps. Part III of Wang Bing's powerful film of survivors of the Chinese Communist Party’s Anti-Rightist campaign of 1957 reeducation camps.